Hey guys, have you ever wonder how to pack for a tropical getaway without bringing everything in your closet? 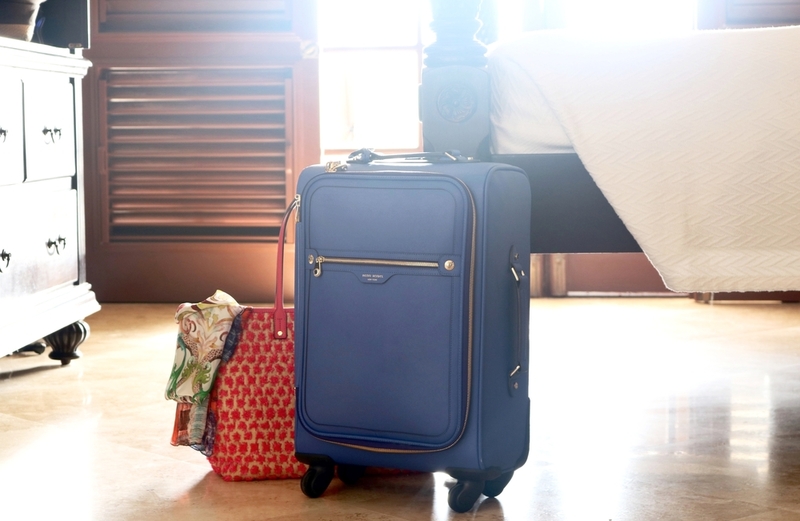 Or have you wonder how to maximize space in your suitcase? 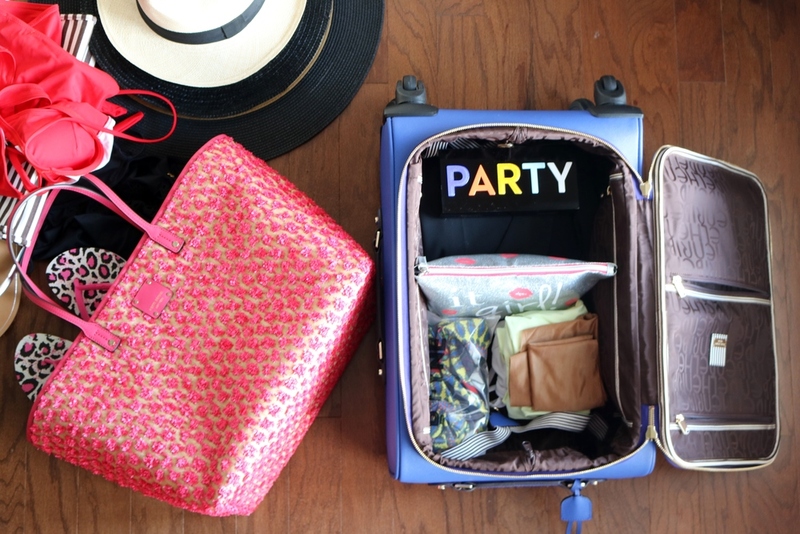 Well this post is all about packing right. Last week my husband took me on a surprise vacation to mark our 10th year wedding anniversary. I had no idea where we were going, the only thing I did know was that we were going to the Caribbeans. So how do you pack for a week vacation? 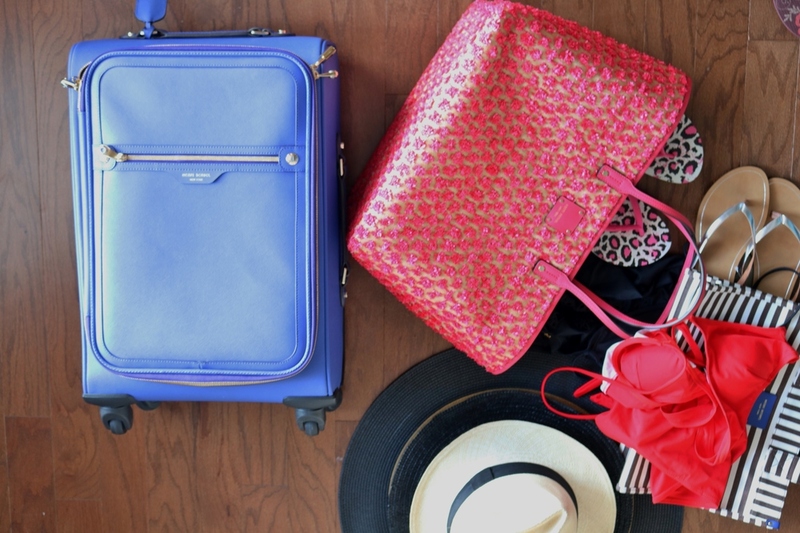 Here are 5 quick easy tips to ensure that you pack the right items, optimize space, all while traveling in style. 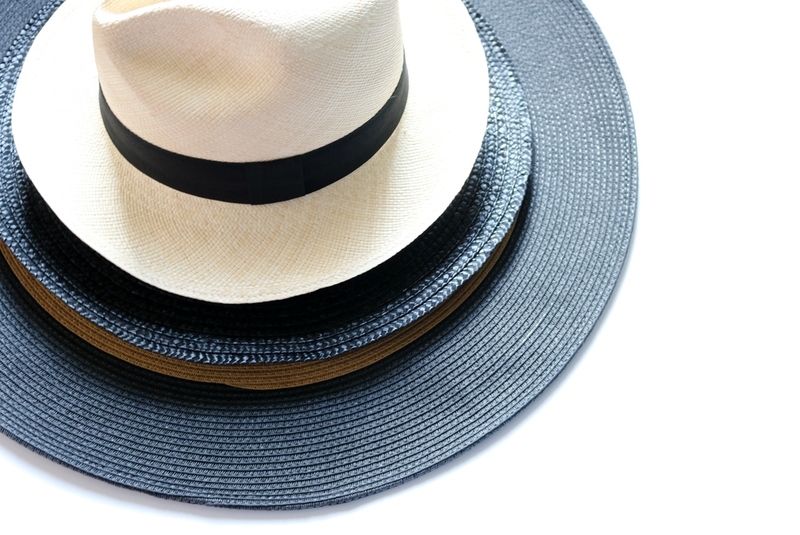 SHOP THESE STYLISH SUMMER HATS ON SALE! SHOP SUNGLASSES, FLIP FLOPS AND MORE! 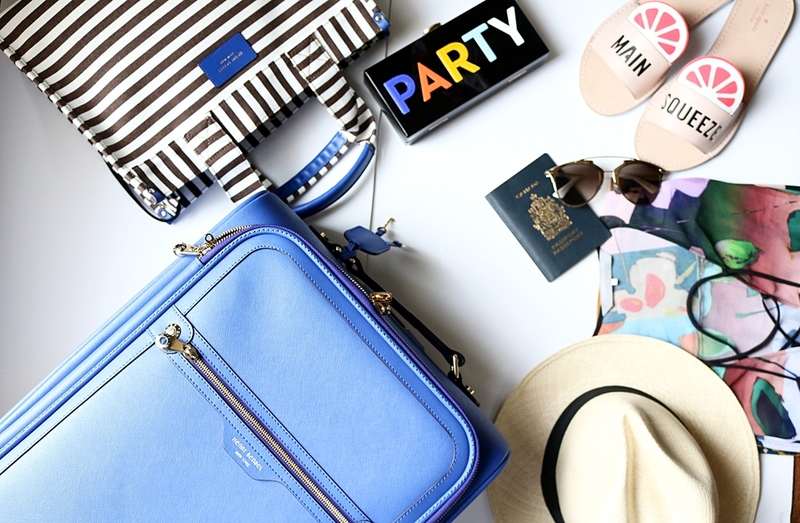 To ensure you stand out, get the right travel gear. For this trip I got to travel in style with my Henri Bendel carry-on, and beach tote/travel bag. This stylish suitcase stood out, and complimented both my travel looks perfectly. I also double up my beach bag as my purse to ensure that it didn’t get damaged in my luggage. Plus the size of the bag meant I could carry more. Determine how many days you will be away, then plan an outfit for breakfast, lunch, and dinner. Put all outfits on a chart. Creating a chart will help you see what you have planed, the chart will also help in crossing over shoes and bags from one outfit to another. Writing down what you will pack will eliminate the urge to pack items you might need. Packing neutrals accessories, and items that showcase a variety of colors also help because they are more versatile. Almost all cosmetic and beauty brands sell travel size options, so this should be easy. If a brand you use does not have travel size options, simple go to your local grocery store and go to the travel section to get empty containers, and fill them in. Hats tend to take up a ton of space, in order to prevent your hats from taking up too much space, you can either wear the hat, or if you intend on packing more than one hats, place one on top of the other, then put clothing inside the bottom hat. By doing this you ensure the hats hold their shape, and you are left with more space for clothing for more outfits. In order to get as much as possible in your suitcase you have to be very strategic when you pack. Fold items as flat as possible, or roll these pieces into a ball depending on the size of your suitcase, and the size of the items you are packing. Another great trick is to put clothing inside your bags and shoes, they take up the space anyways, so you might as well fill in those hallow spaces with clothing. 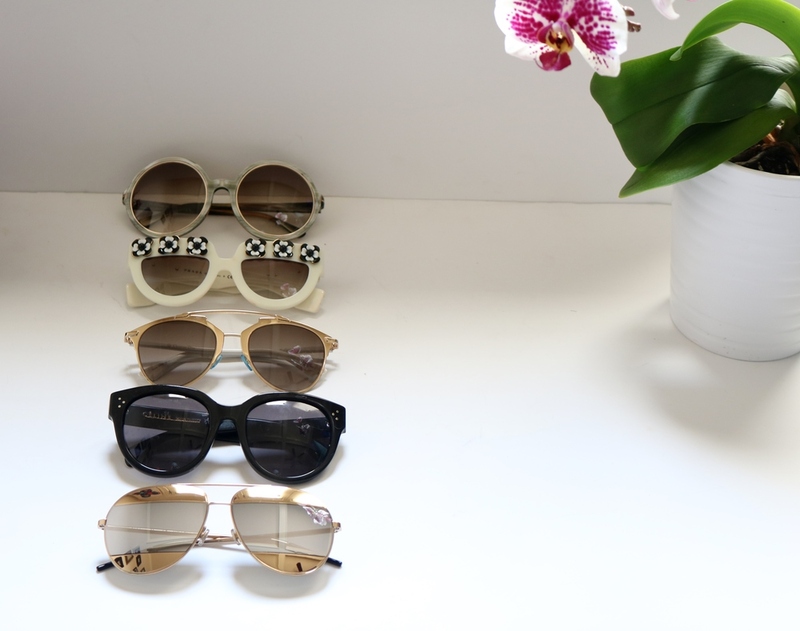 another great way to utilize space is to use soft cases for your sunglasses instead of hard and bulky glasses cases.